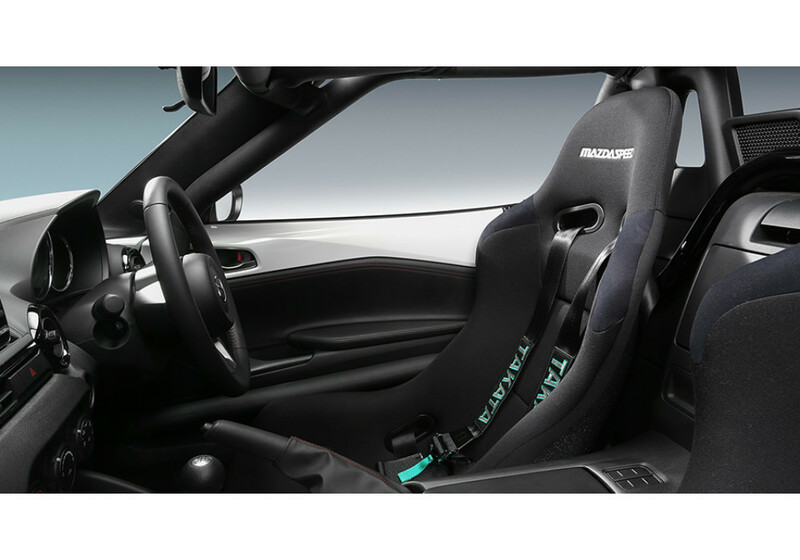 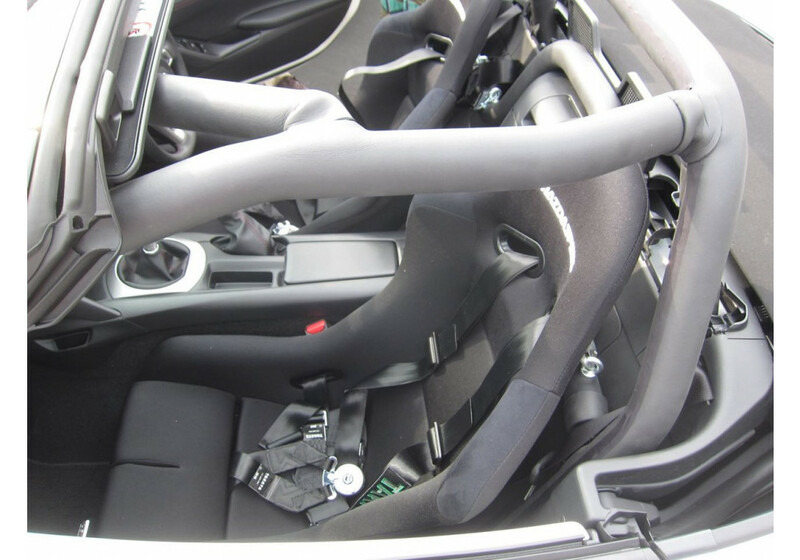 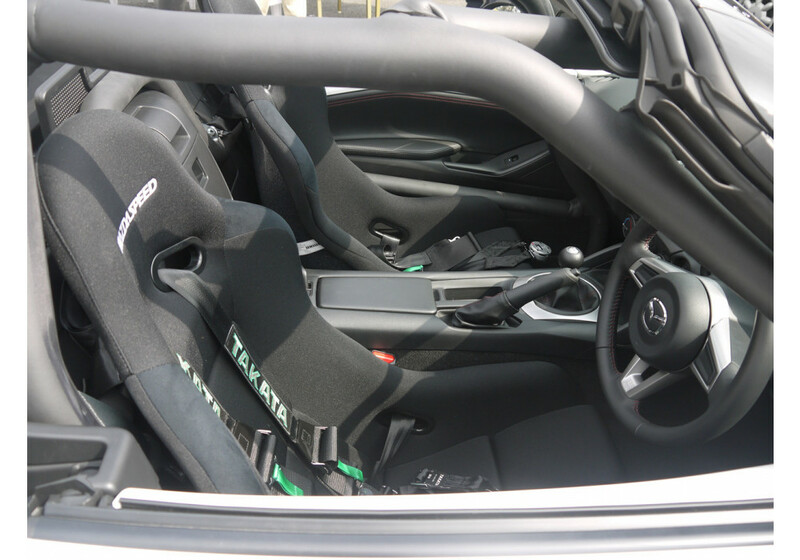 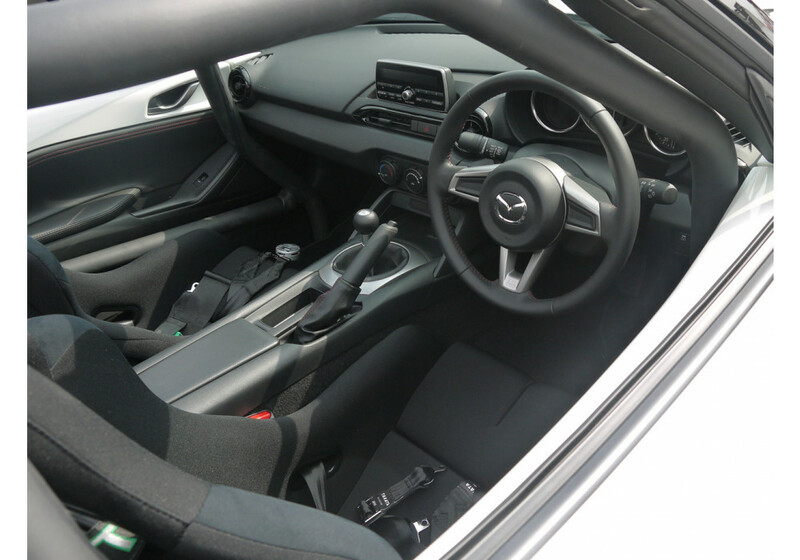 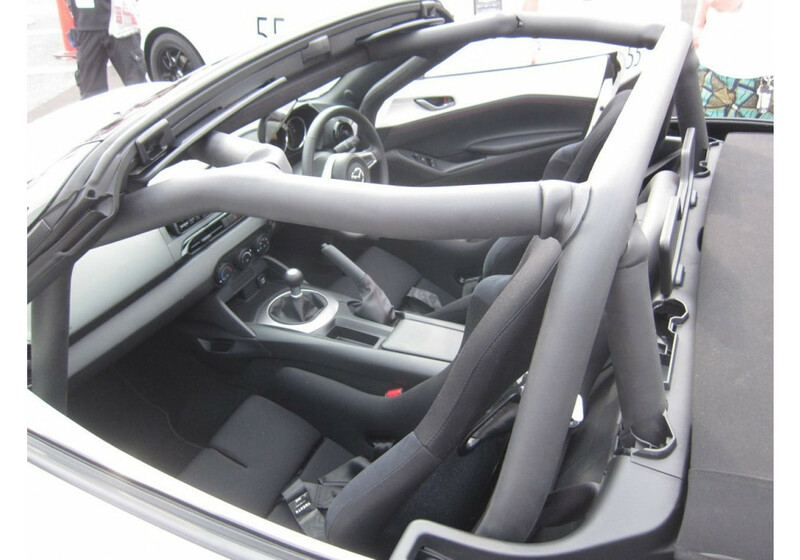 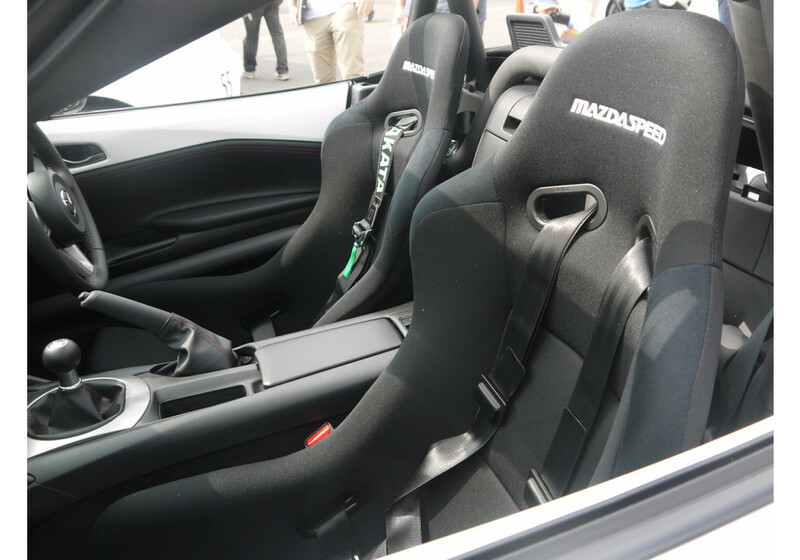 This is the racing seat that Mazda put in their racing version of the ND (2016+) MX-5 Miata : the NR-A. 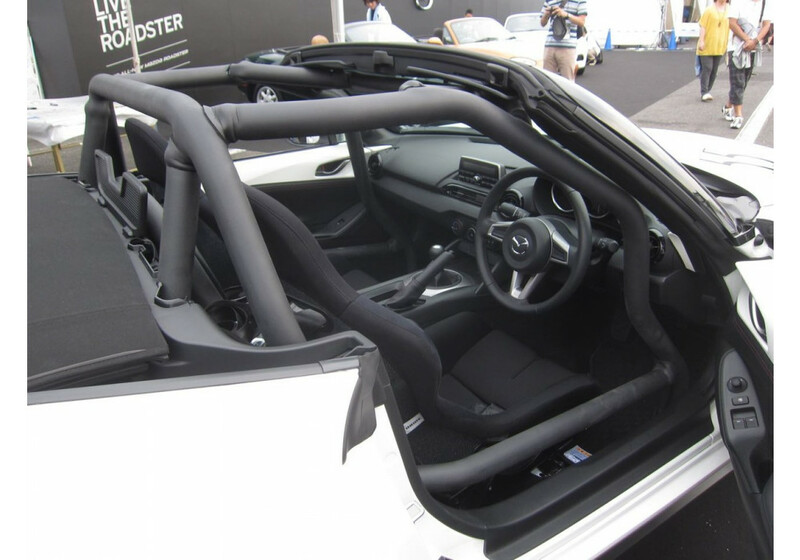 It’s manufactured in Japan and build especially for the ND chassis. 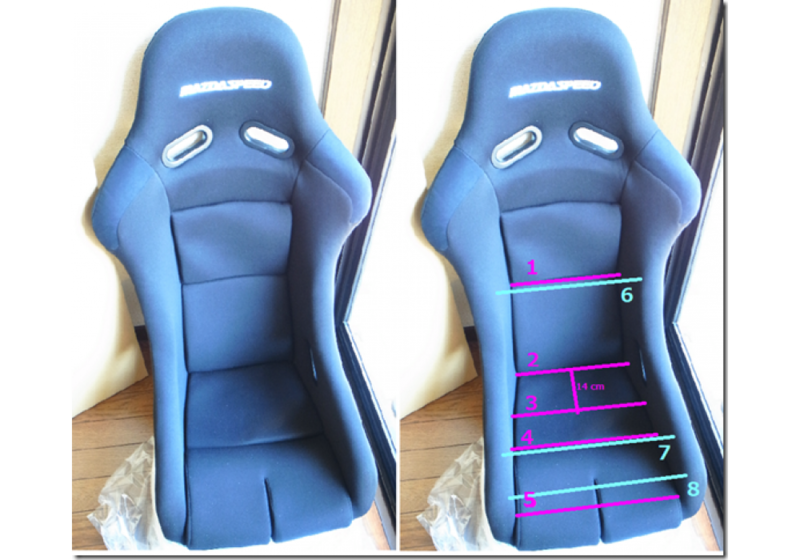 It’ll also fit in other model Roadsters, however, the seat rails will not be compatible. 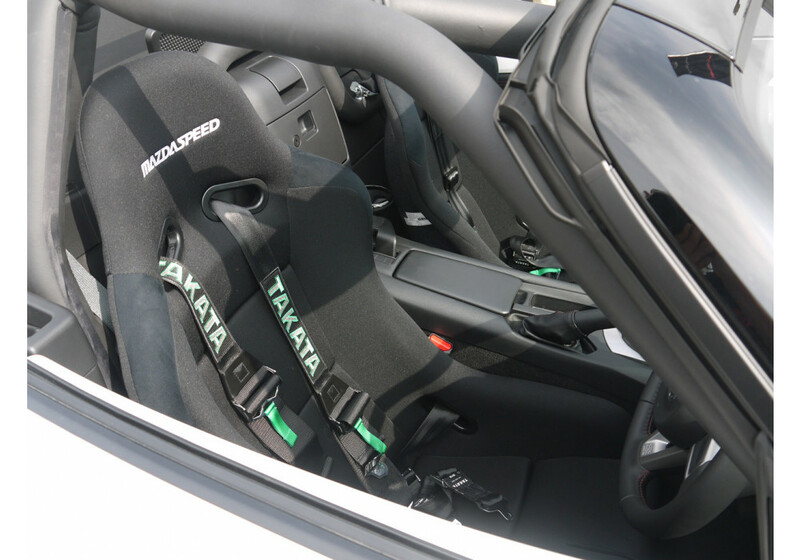 Mazdaspeed NR-A Racing Seat should be ordered at REV9 Autosport https://rev9autosport.com/mazdaspeed-nr-a-racing-seat.html as they provide the best service and speed we've seen so far! 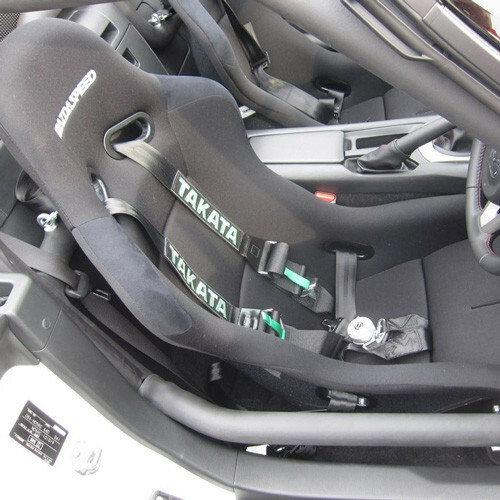 Does this sit lower than the normal stock seats? 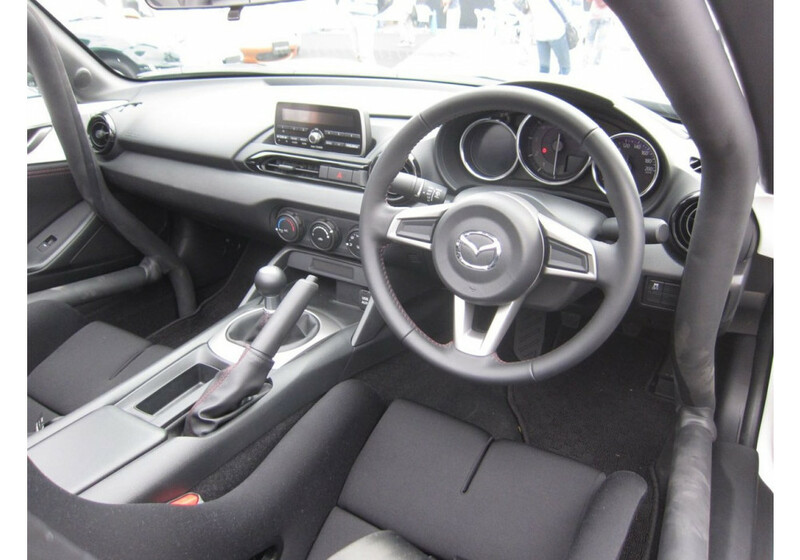 Will I get more headroom compared to stock? 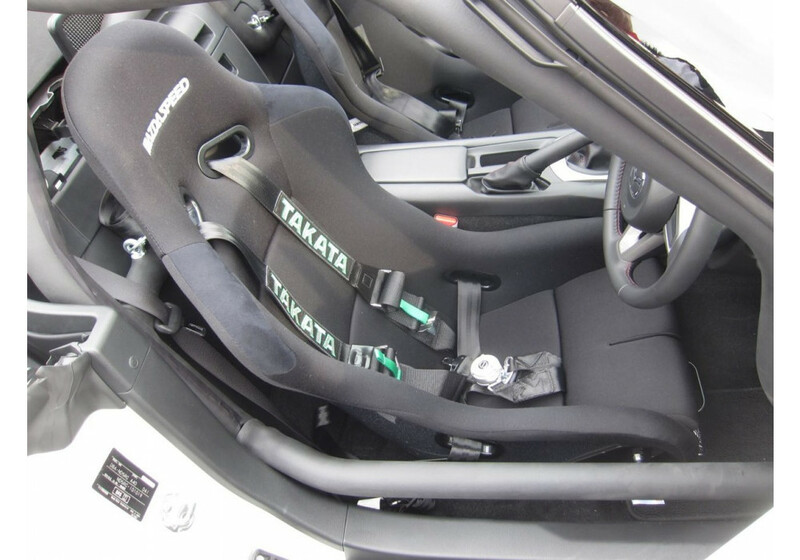 In the Mazdaspeed brochure, it states that it drops height by 50mm compared to OEM (standard) seat.